It seems like everyone is concerned with having fit bodies, healthy skin, lowered cholesterol, a strong heart and balanced gut-flora. However, brain health is not so commonly considered. This is fascinating to examine, being that the brain is our be all and end all. It cannot be replaced, unlike other organs. It’s a strange paradox of using itself to understand itself, a paradox that would make you believe it would prioritise itself above everything else. It’s essentially the most precious, mysterious and valuable asset we own. Your brain is your command station, the control tower which keeps everything from crashing down in disaster. Within that twisty monstrous spaghetti lies all your thoughts, favourite songs, treasured memories, skills, survival instincts and funny jokes. It’s your calculator, problem solver, rationality and personality. Ensuring the health of this organ is arguably the most important of all. Here at The School of Natural Health Sciences we embrace the unmistakable connection between body and mind, and how a circumstance occurring in just one, will have detectable effects on the other. 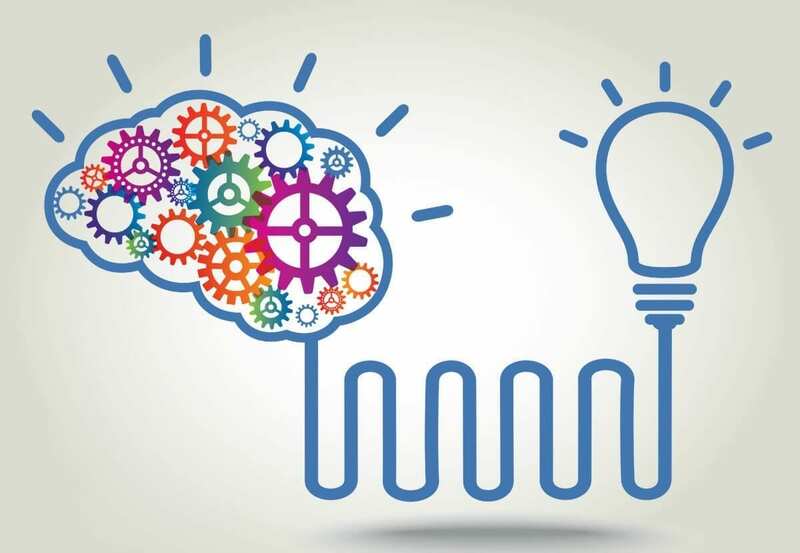 To learn more about the power of the mind, check out some of our related courses such as: Philosophy, Mindfulness, Meditation, Psychotherapy & Counselling and Hypnotherapy. We’ve also published a blog which looked at activities which strengthen the brains capacity. To read that first click here. “It has long been suspected that the relative abundance of specific nutrients can affect cognitive processes and emotions. Newly described influences of dietary factors on neuronal function and synaptic plasticity have revealed some of the vital mechanisms that are responsible for the action of diet on brain health and mental function. Several gut hormones that can enter the brain, or that are produced in the brain itself, influence cognitive ability. In addition, well-established regulators of synaptic plasticity, such as brain-derived neurotrophic factor, can function as metabolic modulators, responding to peripheral signals such as food intake. It’s easy to deduce that the role of nutrition in our life is a major one. 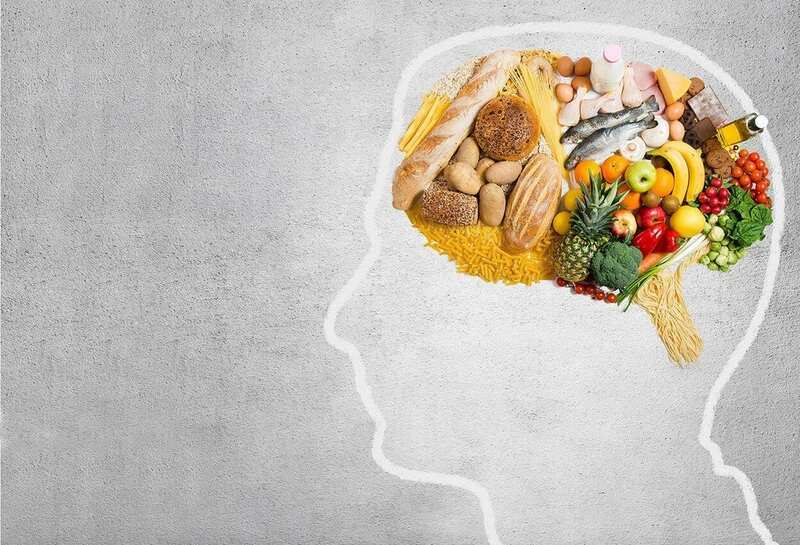 So without further ado, here’s 7 tasty foods that will boost your brainpower and keep you sane. If you want to be blunt, without glucose the brain dies. The body turns carbohydrates into this valuable glucose during digestion. The body loves it, the brain loves it, our taste-buds love it. Often, diets get it all very wrong, saying you need to cut out carbohydrates completely, but that’s quite a silly thing to do, especially where the brain is concerned. Slow release of glucose as with brown pasta, granary bread, integral rice and wheatbran, will keep you mentally alert throughout the day. 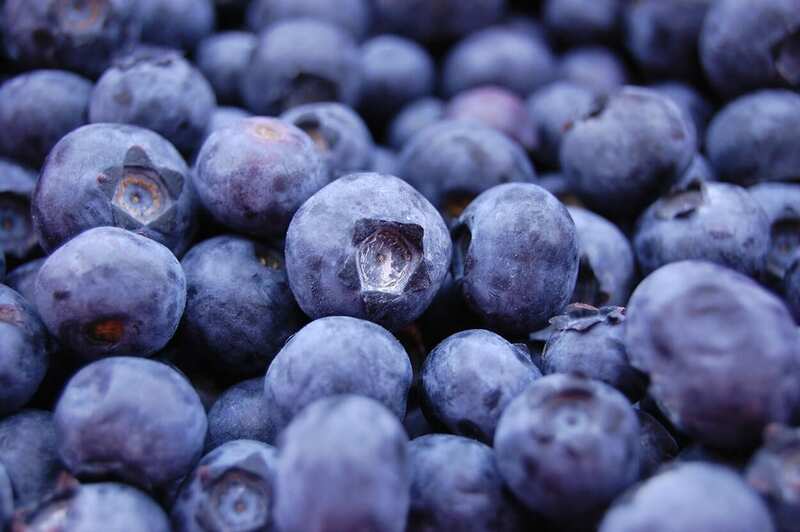 The US University of Tufts has observed that consuming blueberries is likely effective in improving short term memory loss. They’re delicious, nutritious and are great in a smoothie. While we’re on the subject of blueberries, blackcurrant’s are also an excellent brain-food. Being packed full of vitamin C, they help boost our immunity and mental agility. Vitamins play a huge role in overall health, certain vitamins such as B6, B12 and folic acid can protect the brain and prevent shrinkage. These nutrients reduce levels of homocysteine in the blood, a substance which is associated with strokes and cognitive impairment as well as Alzheimer’s disease. 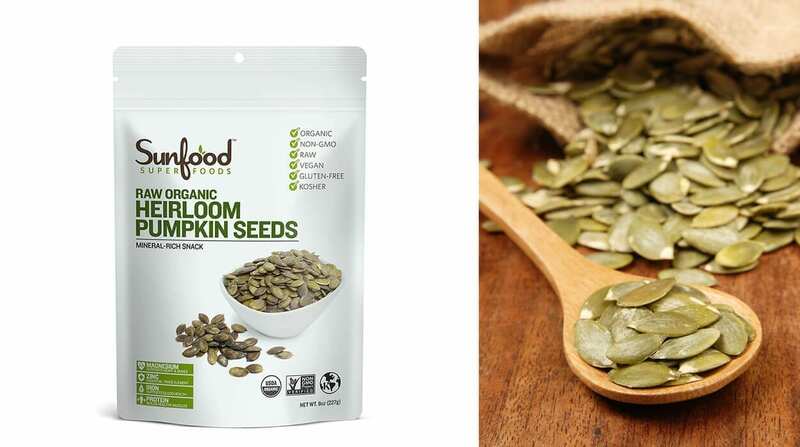 Pumpkin seeds happen to be a great source of zinc. Zinc is vital for memory enhancement, thinking skills and general brainpower. All you need is a hearty handful per day to obtain your recommended daily amount. I like to mix them in with my morning oatmeal. As well as being one of the best foods for the human body currently on planet earth, it can actually improve brainpower. 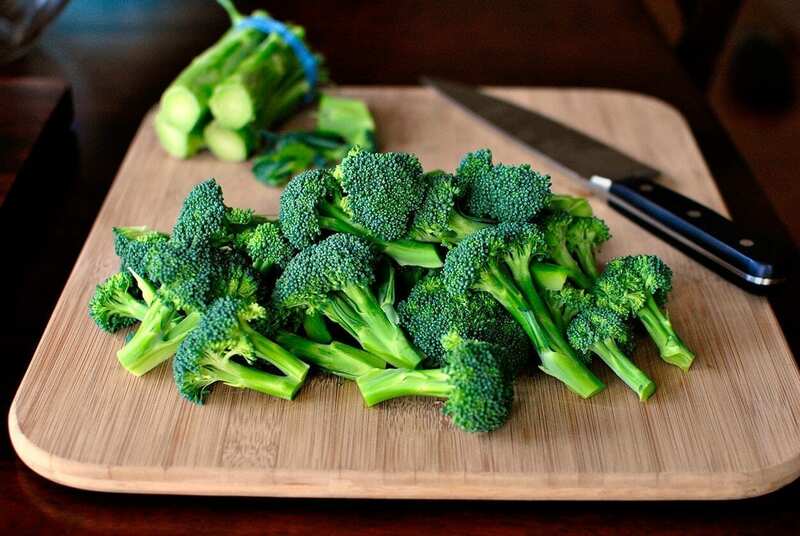 Broccoli is rich in vitamin K, a known enhancer of cognitive function. Don’t skip out on your greens, kids. 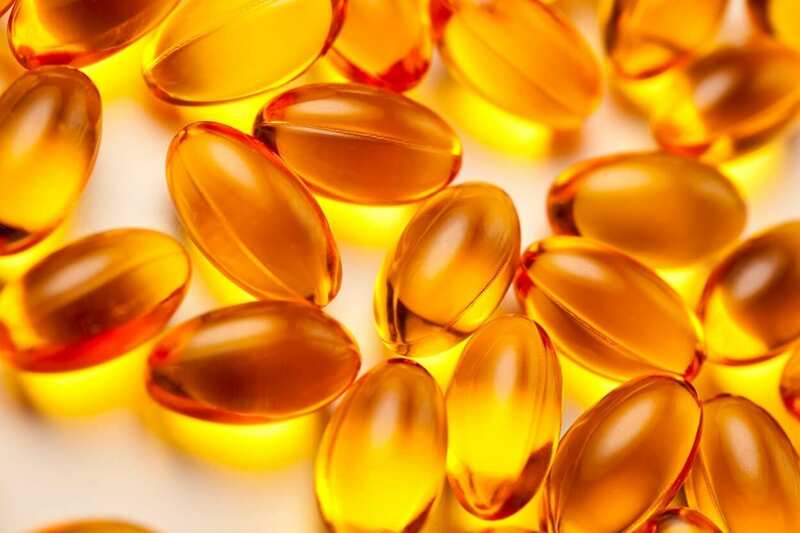 Studies show that a good intake of vitamin E may help prevent cognitive decline such as in cases of dementia. 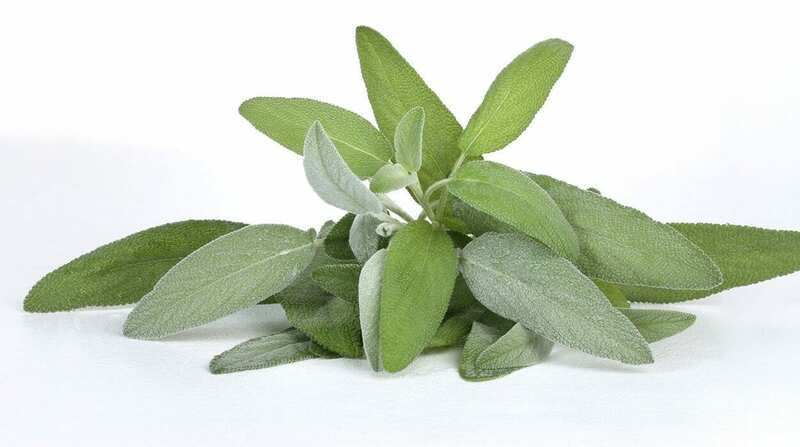 More commonly praised for it’s role in skin health and beautifying effects, it’s powerful antioxidant properties work as a shield to protect our cells from destruction and hence boost our brainpower. That sounds quite heroic doesn’t it? Go E! All the more reason to incorporate more into our daily diets. 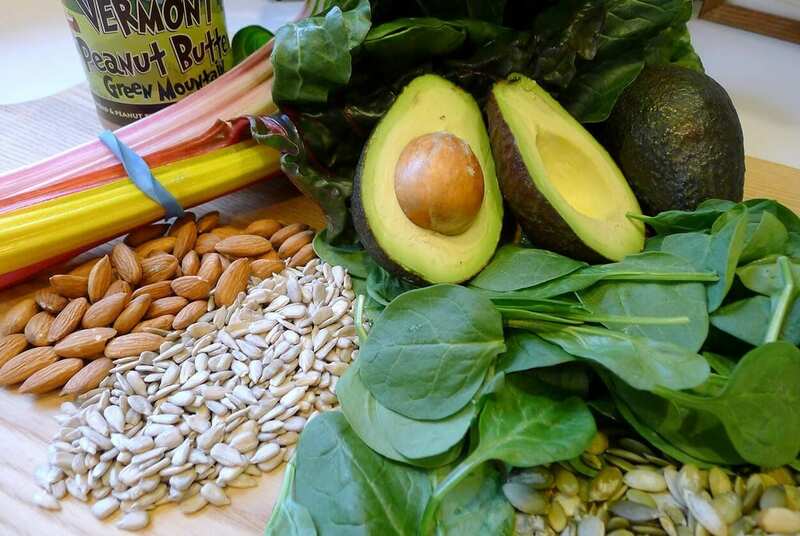 Rich sources of vitamin E include nuts, leafy green vegetables, olives, asparagus, eggs, seeds and brown rice. 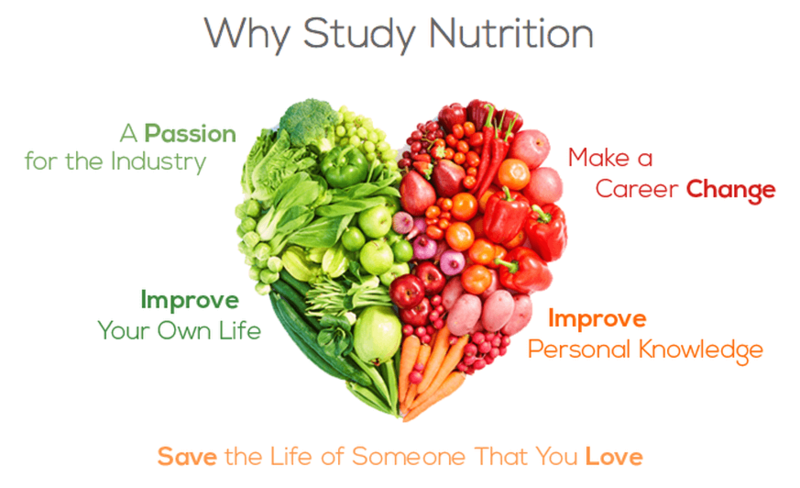 Our online learning facility specialises in various holistic nutrition courses designed to steer your career, expand your knowledge and bulk up your CV. Take a look at our Nutrition, Sports Nutrition and Child & Adolescent Nutrition courses. All our diploma-correspondence courses are backed with internationally-recognised qualifications which you can attain with an 80% pass mark. Whether you’re an experienced practitioner, fresh student or stay at home parent, we accommodate all levels. Do contact us with any enquiries whatsoever, we’d be delighted to hear from you!